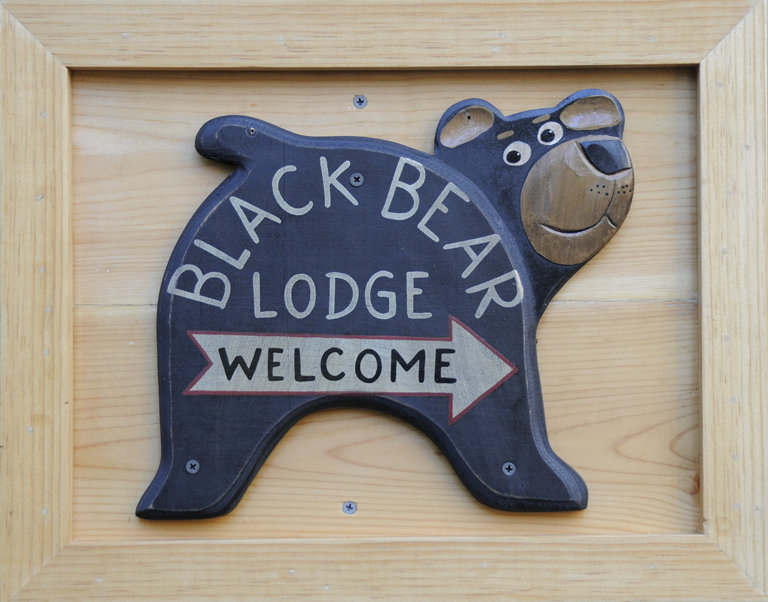 Tahoe’s fall has been extended « Welcome to Tahoe's Black Bear Lodge! Bring your bikes and hiking boots for your stay at Black Bear Lodge Tahoe this week. The weather is temperate and trails are open. A walk down to Vikingsholm on Emerald Bay which leads to the Rubicon Trail (pictured) is a suggestion for a day’s outing. Directions are in the Alpine Sierra Trailblazer. This entry was posted in Uncategorized and tagged Alpine Sierra Trailblazer, Black Bear Lodge tahoe, Emerald Bay, Tahoe biking, Tahoe hikes, Tahoe Queen, Tahoe trails, vacation Lake Tahoe, Vikingsholm.